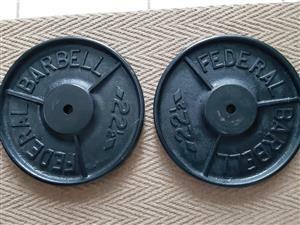 I am looking for 22.5 kg weight plates or the old 50 pounder plates. 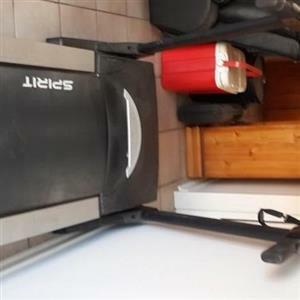 We buy tired, broken and unwanted treadmills for cash. We will collect anywhere. 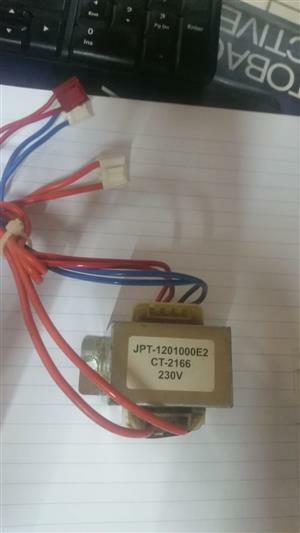 Looking for a JPT-1201000E2 CT-2166 230V As in the picture provided. Thanks New or Used as long as its working. 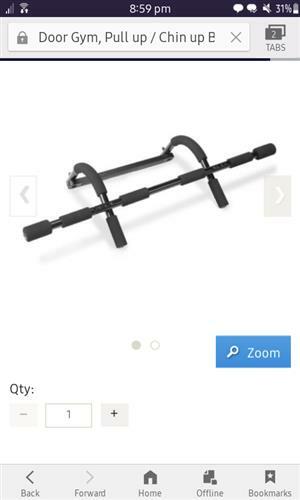 Wanting to purchase a Concept 2 Rowing machine in good condition . Preferebly D model . Cash on Delivery . Looking for an Orbitrek Elite in excellent condition to buy. Close to Fochville, Carletonville or Potchefstroom areas please. 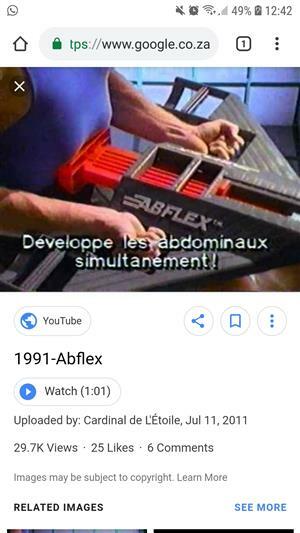 I urgently want to get hold of a Relaxy massager. The one looking like the steering wheel of a car, with the 4 knobs and variable speed. 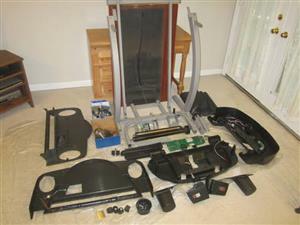 CRAZY FITNESS MASSAGER IN GOOD WORKING CONDITION. NO CHANCERS PLEASE. Looking for a Samsung Gear S3 Frontier That is like brand new. Looking for a gym partner at The Fit Pit Gym in Silver Lakes Pretoria. Willing to pay your membership for the first 3 months. 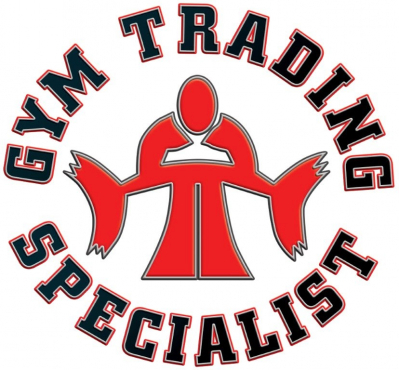 Get an email notification for any Results Wanted in Fitness and Gym Equipment in South Africa when they become available.